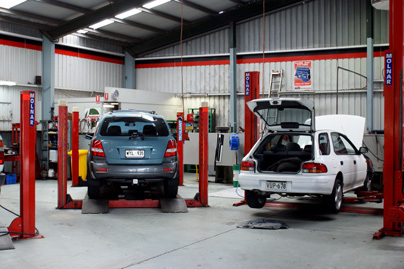 Perth 4WD Centre offers excellent maintenance servicing and repairs for all types of 4x4s. Whether you own a new or old model vehicle, we have the expertise and experience to take care of it in the correct manner. With over 10 years of experience in the industry, our reputable mechanics share your passion for 4WDs and have the necessary expertise to repair or service your vehicle. As a well-established workshop in the region, we are able to provide you with cost-effective prices for our work. 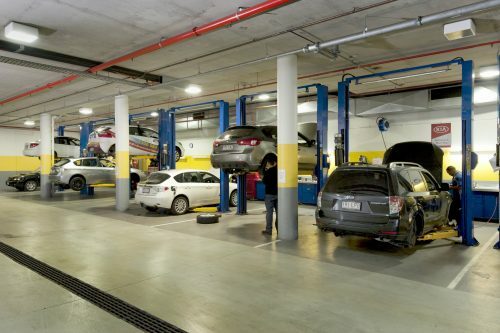 Whether it be parts or servicing, we have the flexibility to give you rates that correlate with the fluctuating market. Your 4x4 shouldn’t be parked away in the garage because of expensive repair and servicing rates. Contact our team for a fast, affordable repair or servicing job and keep your vehicle where it belongs – out on the open road. Quality is paramount amongst the team at Perth 4WD Centre. 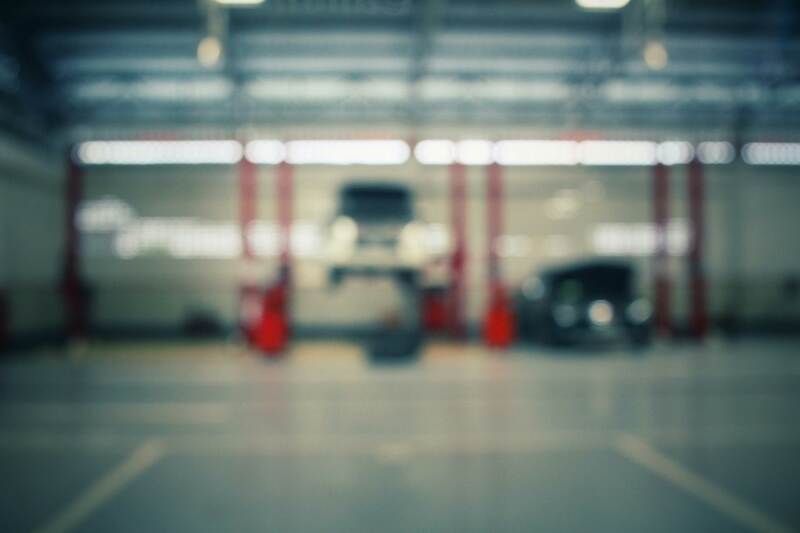 We hold quality as a focal point throughout anything we do and supply, from consultancy over the phone and sales assistance when you visit, to the excellence in the parts we supply and the manner in which we undertake your vehicle’s repair or servicing. You can rest easy knowing that your vehicle is in capable hands. 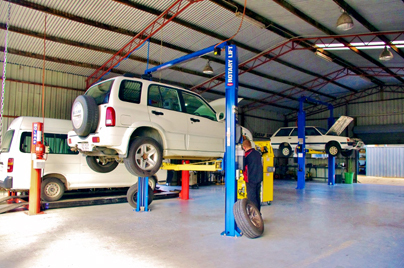 Our mechanics and sales assistants are well-versed in all aspects of four wheel drives and maintain the trustworthy name of our 4WD service centre. If you require service, exchange components, contact us. These components are repaired and assembled in our fully equipped workshop. This ensures we uphold our commitment of quality, service and reliability. All cylinder heads are built using serviced or new components. Our team of mechanics assemble our cylinder heads to manufacturers specifications. We also stock new cylinder heads, head bolts and gasket sets. Our serviced gearboxes are fully stripped, cleaned and inspected in our workshop to ensure all items meet our high standards. Any unserviceable components are replaced and new bearings and seals fitted. Our mechanics can advise you on the correct oils to use and servicing intervals. Front and rear diffs, we've got them covered. As with all of our serviced and exchange products, our diffs are repaired and assembled in our workshop using the highest quality parts available.